BioCare Spirulina (formerly Sea Plasma) is a natural supplement of phytoplankton, a highly nutritious food containing trace amounts of vitamins, minerals, fatty acids and amino acids. 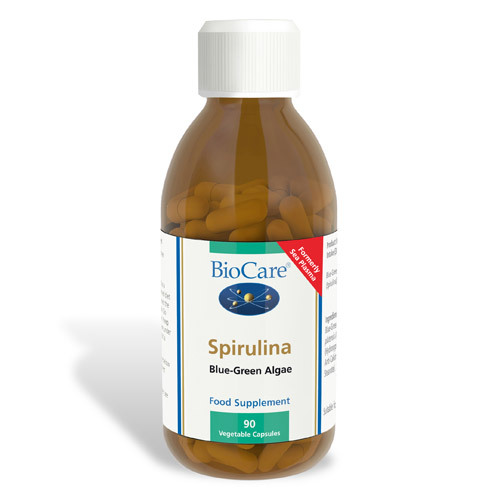 Spirulina makes an ideal adjunct during breastfeeding. Blue-Green Algae (Athrospira platensis Algae), Capsule Shell (Hydroxypropyl Methylcellulose), Anti-Caking Agent (Magnesium Stearate). 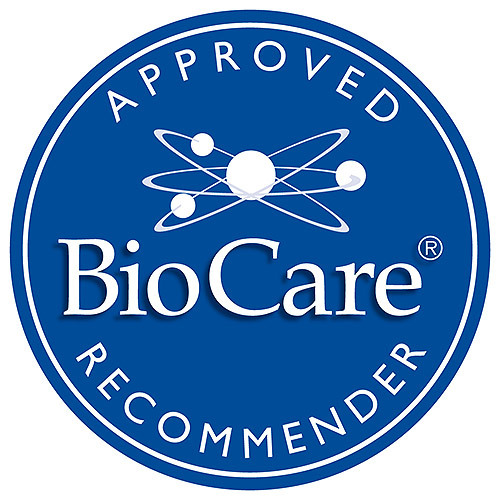 Below are reviews of BioCare Spirulina Blue-Green Algae - 90 Vegicaps by bodykind customers. If you have tried this product we'd love to hear what you think so please leave a review.